Lord's Supper: Cause for Division? 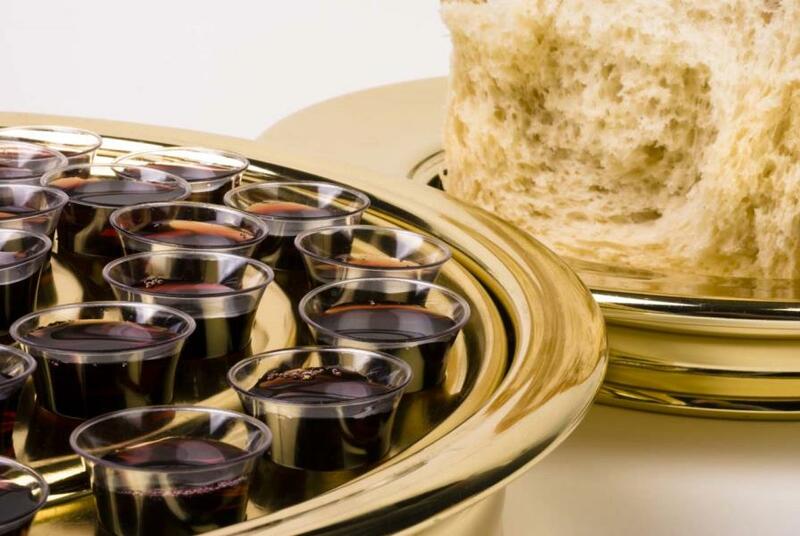 How exactly should the Lord's Supper be celebrated? What should be done when the method of celebrating causes tension in a local congregation?